Politics research Associate Professor Grant Duncan wants to better understand the roots of Kiwis' discontent. 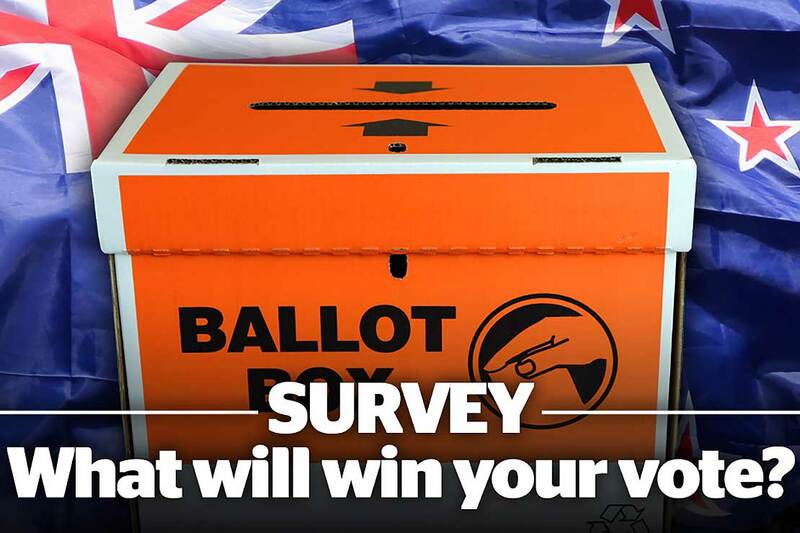 Have your say in the second Stuff.co.nz/Massey Election Survey. We live in puzzling times. According to recent surveys, business and consumer confidence are high. The economy is growing, inflation is low, firms are hiring. Eighty-three per cent of Kiwis rate their life satisfaction at seven or above on a scale of one to 10. New Zealand is ranked eighth ‘happiest’ country in the world. So, why are we so grumpy? Why are the country’s leaders trusted by so few? Nearly 40,000 people completed the first Stuff.co.nz/Massey University Election Survey in late May, representing a fair cross-section of society. But 43 per cent of them rated the country as “discontented”. 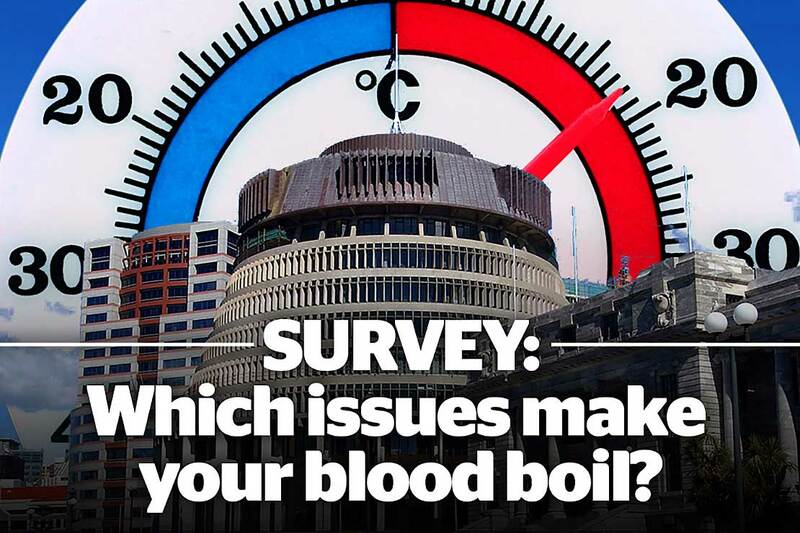 Forty-eight per cent said that they want a complete change of government, and one half believe our political leaders are “out of touch with the people”. One half refuted the long-held belief that New Zealand is a land of equal opportunity. And 45 per cent disagreed with the statement that “our political leaders care about the things that people like me really value”. This paradox is shared throughout the western world. Affluent nations with good records for democracy and human rights are seeing a decline in popular trust and confidence in institutions of government. People feel they are talked down to, and not heeded. New Zealand has not (yet) had the kind of voter back-lash that the United States, United Kingdom and other democracies have suffered. But, as in other countries, the way people here feel about their private lives is at odds with how they feel about those who run the country. On one hand, there are those who see the country as divided from within, between haves and have-nots. They are concerned about inequality – but not just unequal incomes. Unequal access to decent housing and home ownership distresses them. They fear for the life prospects of young people. They see poverty and homelessness amidst the relative affluence of the majority. Sixty-eight per cent agreed that inequality is too high and/or growing fast. Seventy-two percent agreed that there is a major housing crisis. A majority of even the wealthiest respondents agreed with both statements. Others, however, see the country as overwhelmed from the outside world. There are too many immigrants arriving, according to 54 per cent. Those new to the country really should learn to do things the Kiwi way, they say. While concern about immigration may be about numbers, the survey also revealed a widespread preference for cultural integration of new arrivals, rather than a celebration of diversity. Many declare a dislike of political correctness. The mood of discontent is strongest among those with the lowest incomes, but it is not limited to that sector of society. As with American voters, those in the middle-income brackets are just as likely to approve of a leader like Trump as those on lower incomes. Frustrated upward mobility causes a sense of grievance, and a candidate who promises to ‘throw away the rule book’ may look like a welcome agent of change. So, New Zealand may be doing well on some indicators, but it is also discontented and divided. Indeed, it is divided over what’s causing the divisions. Is New Zealand torn apart due to its internal problems, or due to influences from abroad? Do we have confidence in our political leaders to do more than bicker about it? No matter how much you distrust politicians, a majority of those elected to parliament on September 23 will form a government. They will make decisions on your behalf, even if you didn’t vote. In the digital age, however, these elected representatives are under much closer scrutiny than ever before. Politicians are constantly visible on screen, and this superficially up-close-and-personal view sharpens our impressions of trustworthiness – or lack thereof. Any hint of hypocrisy or inconsistency is likely to be noticed and magnified by critics. Outright dishonesty sends social media into a frenzy. But politicians don’t play a direct part in the activities and relationships from which most people gain life satisfaction. We generally trust our kids’ teachers, but not the MPs who approve funding for schools. Politics seems remote and politicians ‘out of touch’. And so, the big decisions – the ones that cost taxpayers big money – go largely unnoticed. Information about public finance and policy is easily available online. But far fewer people commented on the $20 billion government plans to spend on defence capability than on an MP who lied. Some candidates for office can speak nonsense and still get elected. A provocative idea or promise gets attention. Say it with conviction, and enough people will believe it. Nonetheless, personal integrity matters a lot to voters. And they deserve to know that someone in power is listening. A big thanks to those who completed the first survey. Have a go at round two. We value your opinions. 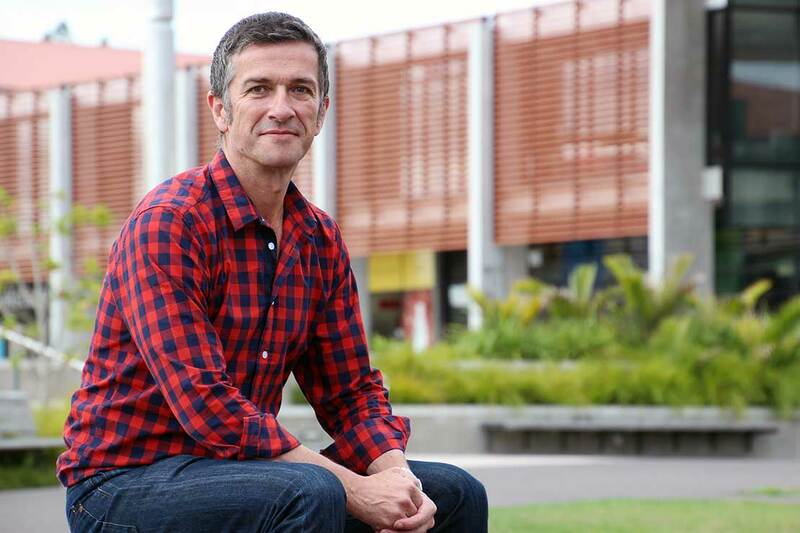 Associate Professor Grant Duncan teaches political theory and New Zealand politics at Massey University's Auckland campus. Opinion: Could UK election youth turnout be repeated here?